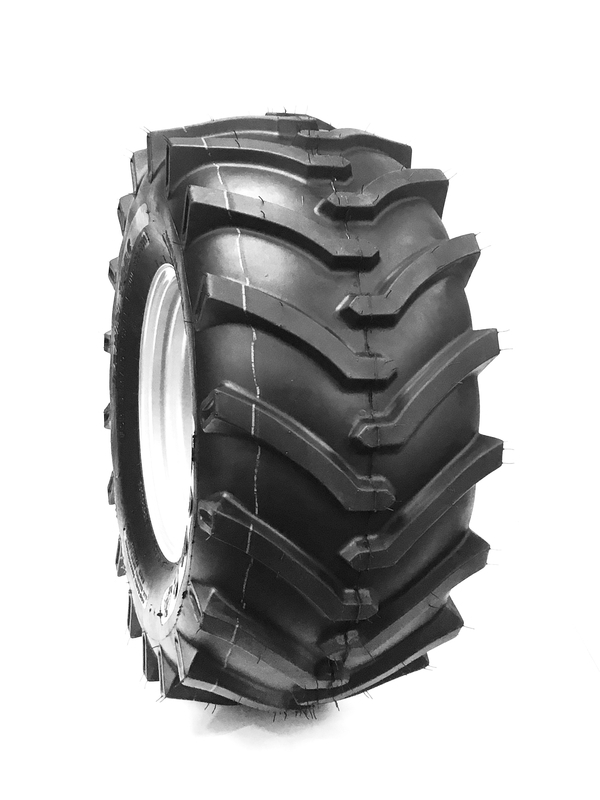 The OTR LAWN TRAC tire is a premium R-1 tire designed by OTR for small equipment. Original equipment on Jacobsen, Kubota, Moridge(Grasshopper), SGC(Schiller) equipment. 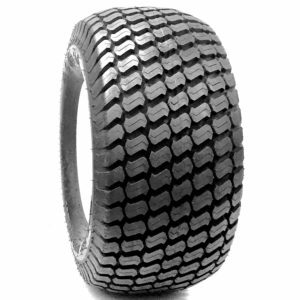 Herringbone tread design provides good traction in soft soil conditions. 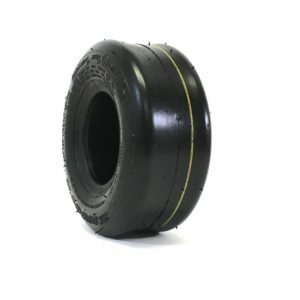 Tire lugs bite effectively into soft or loose soil to provide excellent footing and grip. Directional tread style with lugs designed for excellent self-cleaning properties in sticky soil and mud falls away cleanly. Tread lugs are also designed to be less aggressive on turf. Minimal turf disturbance. Rim Guard is designed with heavy side walls. 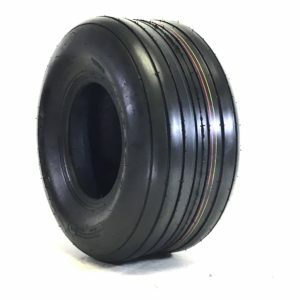 Protects the rim flange and protects from side wall penetration.